Everyone that follows my blog knows i like to from time to time go into drugstores like super drug and boots and have a little spend up on drugstore makeup, they are always bringing our new make up and at the minute some seriously great dupes so I always love to give them a try! Today I’m reviewing Make up Revolutions- Aqua seal. This multi-purpose product is a primer, a set and also a mixing medium for metallic pigment creating a foil effect. For £3.00 I wasn’t expecting the world, but this product is really quite good! 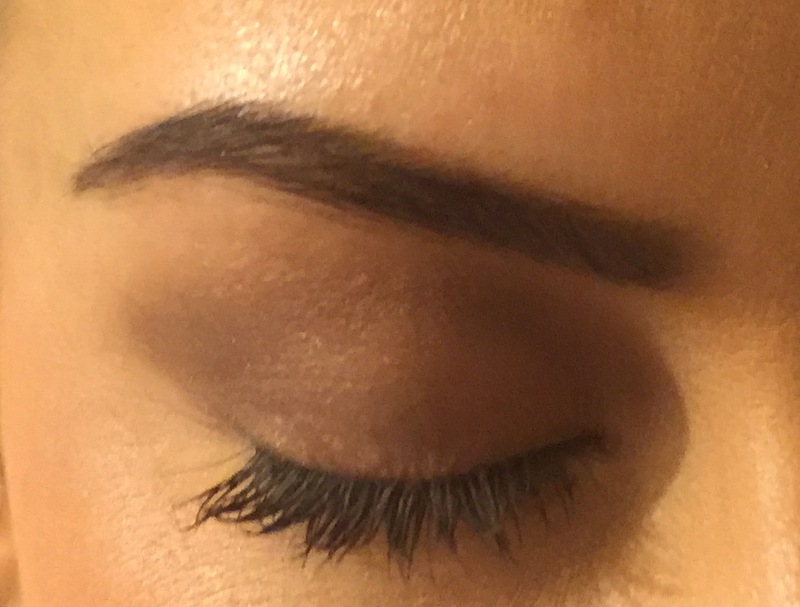 To use as a primer you apply to watery fluid the lids wait for it to dry, before applying the shadow. I found the shadows lasting a really long time, provided I wasn’t wearing a thick moisturiser or dewey foundation where it did effect the longevity of the product, of course. 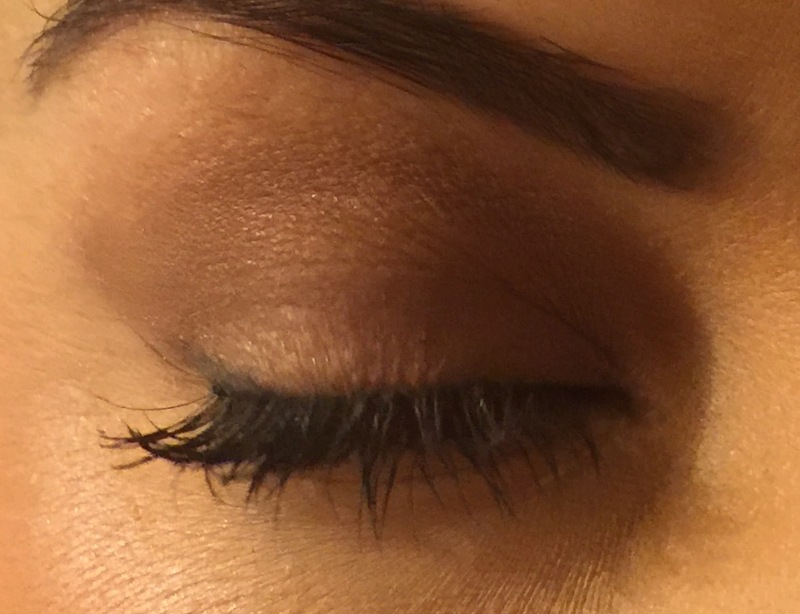 Used a a set, the shadows are virtually budge proof, and used a mixing medium to pigment – well that is the real show stopper here!… Below you can see it mixed with MAC Tan pigment. 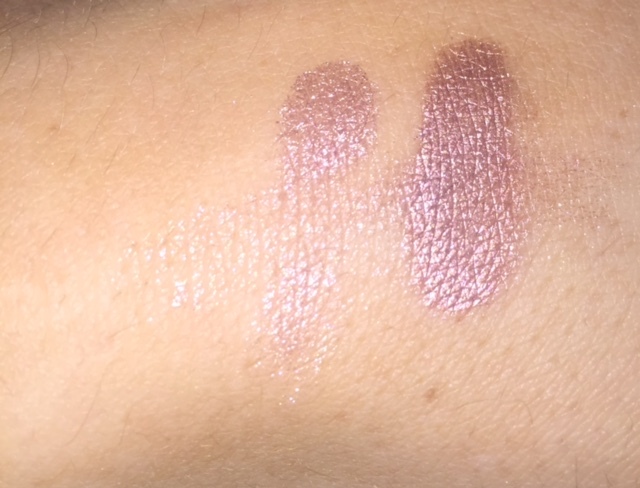 Left: just pigment, Right: Used as a mixing medium after allowing to set. 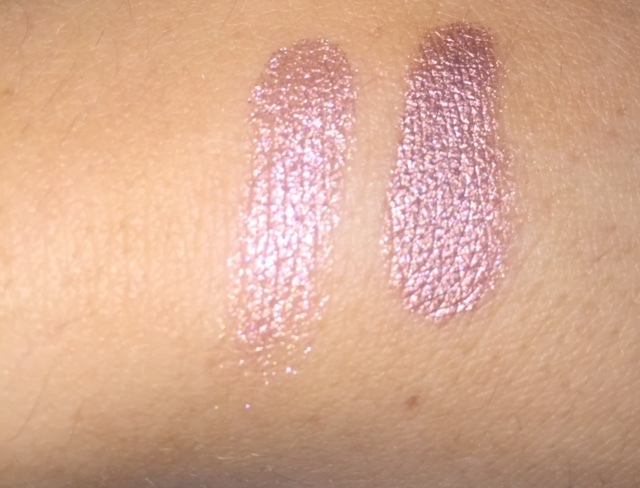 Running my finger across it to show how it doesn’t budge compared to the pigment on its own! Previous Article← Messy Pony tail look!